Excellent Work! 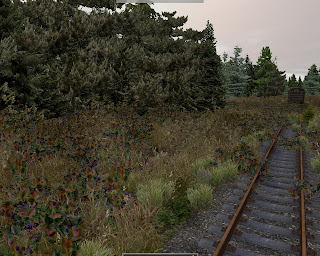 I really appreciate you sharing this wonderful looking Foliage Pack with fellow route-builders. 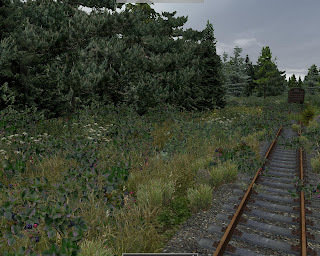 I will try to make good use of it in my "King's Arm Highway" route, which will be freeware for use with Railworks.